...is one of the most important choices that parents can make for their children. Although nicknames often fall into place as the years go by, original given names have a way of remaining with most of us throughout our lives. As a parent myself, I have not taken the great duty of choosing a baby’s name lightly. In preparation for the birth of each of my children, I have spent hours looking for possible name choices, thinking through the meanings and sounds and fit of certain names, and talking through the choices with my husband. It has been no easy task to choose a good name to accompany a child throughout the course of life. In addition to carefully choosing my children's names, I have long been interested in the names of my forebears, and the meanings of those names. A name on a page is often the first glimpse that I have received of each of my ancestors as I’ve worked back within the family tree. I remember the first time I wrote down the names of those in the generations immediately preceding mine. After questioning each of my parents and grandparents, I had the beginnings of my “pedigree chart” filled in - and what wonderful names it held! I looked with interest on each one and wondered what more there was to each of their lives. I love the sound of the names of my family members in their ancestral language. Somehow much beauty seems to be lost in the sound of the English/American translations. 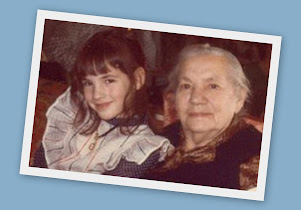 My great-grandmother Helen was formerly Ilona. Her daughter Ethel began her life as Etelka. I’m partial to their original monikers – the beautiful sound of their traditional names rings more feminine to my ears. Following is a look at Hungarian and Croatian naming traditions along with a few "name stories" from my personal family tree. I was a little puzzled when I received the naturalization papers of the man I knew to be Stephen Toth. Everything was in order – his Declaration of Intention and Petition for Naturalization. What puzzled me was the small note attached to the top of the original paperwork, of which I received a copy from the National Archives and Records Administration. The note indicated his arrival at Ellis Island in 1907, but instead of Stephen’s name, written there was the name Cisto Toth. Who was Cisto? I had never heard Steve referred to by this name before, but clearly the NARA was confident that this was him. It was only later that I learned that Cisto was a misspelling of a very common nickname for the Hungarian name Istvan (Stephen). Pista means “little Stephen”. Here was the record of proof that Steve Toth had arrived at Ellis Island as a very young boy indeed. He was two years old when he crossed that Atlantic and arrived in America. Somehow learning his childhood nickname, Pista, enabled me to better imagine his big adventure as a little boy crossing the ocean with his mother and sisters. Many of the first names of those in the immigrant generation in my family were transformed into their American equivalents after their arrival in the United States. My great-grandfather Ferencz, named in honor of St. Francis of Assisi (he is listed as Franciscus in the village church’s Latin language Baptismal register) became Frank in America. The Slavic people have had a long devotion to St. Francis. That devotion has continued in our family. 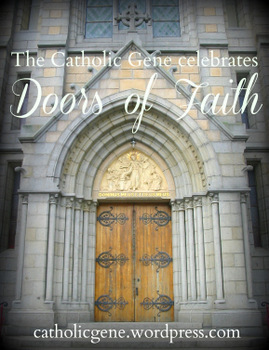 After Frank’s death, his wife Ilona (translated to Helen in America) became a third order Franciscan. You could say that her entire adult life was spent in the service and companionship of a Francis of one kind or another: first her earthly husband, then the well-known saint. 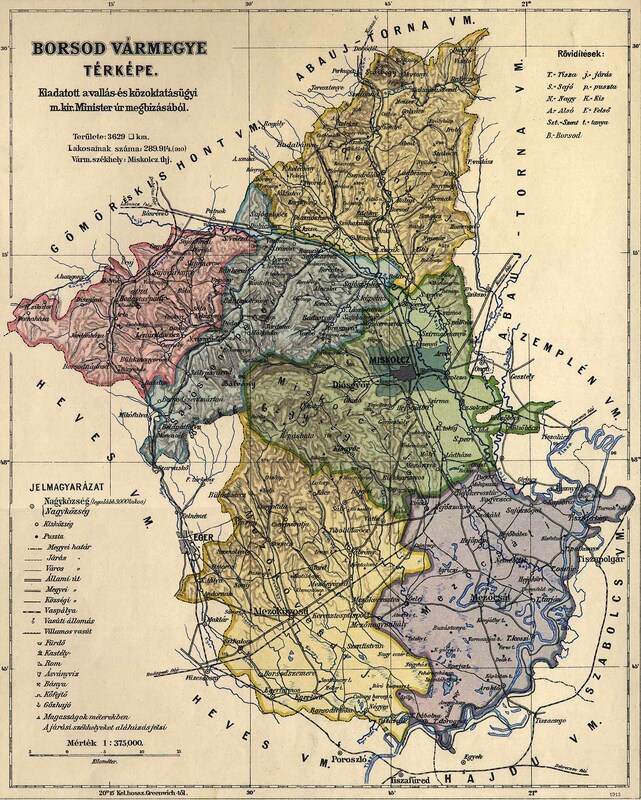 Want more information about Hungarian given names and their English counterparts? A section of Jared Suess’ Handy Guide to Hungarian Genealogical Records is devoted to Personal Hungarian Names and Forms of Address. Suess gives several examples of the use of these Hungarian suffixes, including Ilonka for Ilona and Péterke for Péter. He also mentions other traditional nicknames such as Feri for Ferencz, and Pista or Pityu for Istvan. The guide includes a list of most of the common Hungarian given names and their English equivalents (if they have one). The fact that my family resided in an area that changed hands between Austria-Hungary, Yugoslavia and Croatia meant that often one person’s name would be referred to in different documents in different ways. My great-grandfather Stjepan Bence was of Croatian origin, hence his Croatian name meaning Stephen. Living in an area controlled by Hungary during his lifetime, he may have been referred to as Istvan and his church baptismal and marriage records would have used the Latin version of his name. As explained in Seuss’ Handy Guide to Hungarian Genealogical Records, Hungarians list their surname first followed by their given name, just as many Asian cultures do. Also, the English “Mrs.” is written by using the Hungarian article né following the husband’s given name. Knowing this helped me to find Ilona Ujlaki on my search through the Ellis Island website for her ship’s passenger list from 1909. She was listed as Ujlaki Ferenczné. Searching for her given name would have yielded me no success. Another note of interest regarding Hungarian and Croatian given names is this: there is no grammatical gender, therefore no way to immediately distinguish male and female given names by their endings. Saša, Béla, Miksa and other names ending in "a" are men’s names, although they share an ending with women’s names such as Mária, Julia and many others. 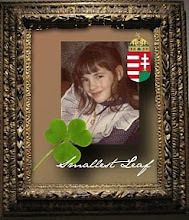 For more information see Brian Speer's Hungarian Names 101, Hungarian Feminine Names, and Hungarian Personal Names in the 16th Century, Early Croatian Given Names, and Behind the Name's Serbian and Croatian Names. This article has been submitted to the 11th edition of Jessica's Carnival of Central and Eastern European Genealogy on Given Names, hosted for the first time at Steve's Genealogy Blog. I like the sound of the original names, too! It makes me wonder what you named your children (though I won't ask you to post that, naturally!). I like people who take the naming of their children seriously. Names have meaning! I am looking into my grandparents Hungarian lineage and need help with the maiden surname of RACZ and FARKAS possible have been changed from Wolfe. Do not know city of births only that they lived in farm region and city region.